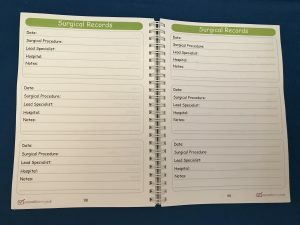 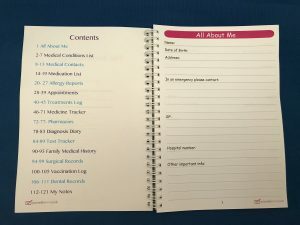 Keep a record of your personal or your family’s health and medical records in this Medical Diary. 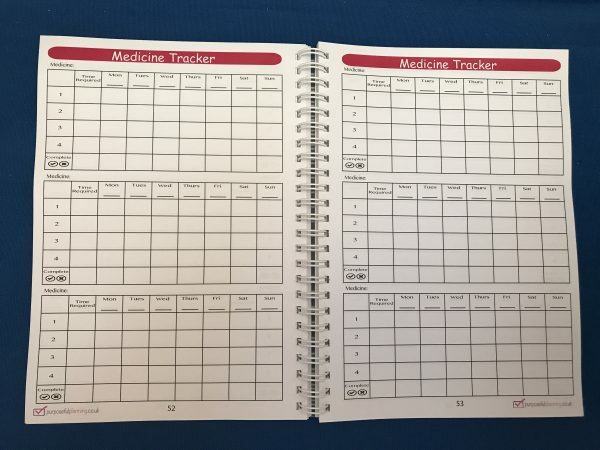 Use it to keep track of your contacts, appointments, symptoms, medications, and more. 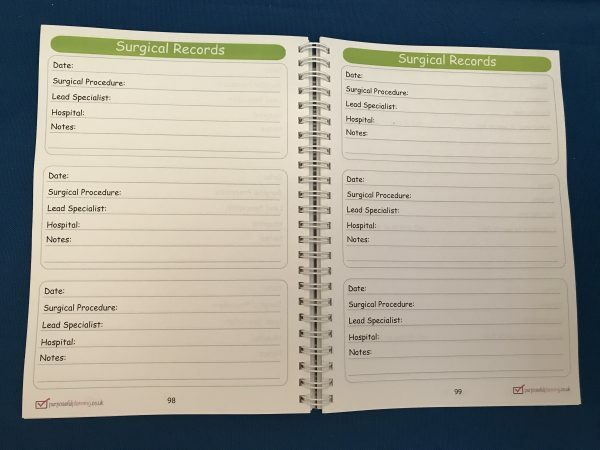 There’s even room to jot down test results and surgery procedures. 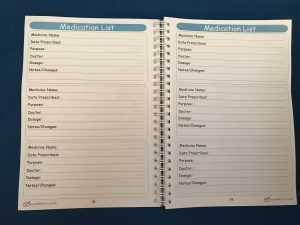 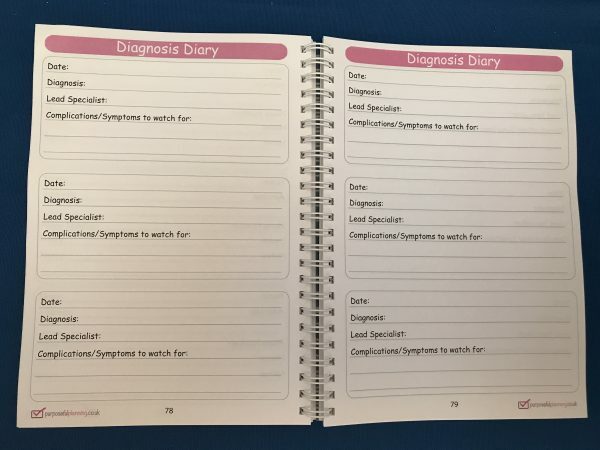 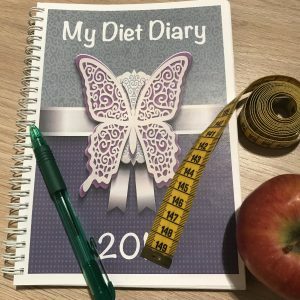 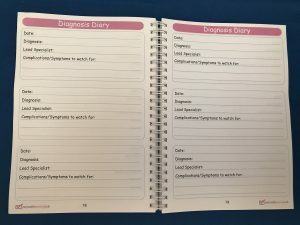 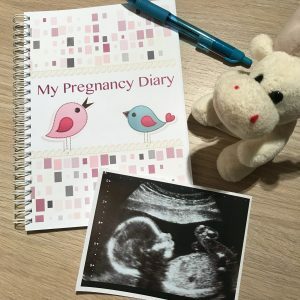 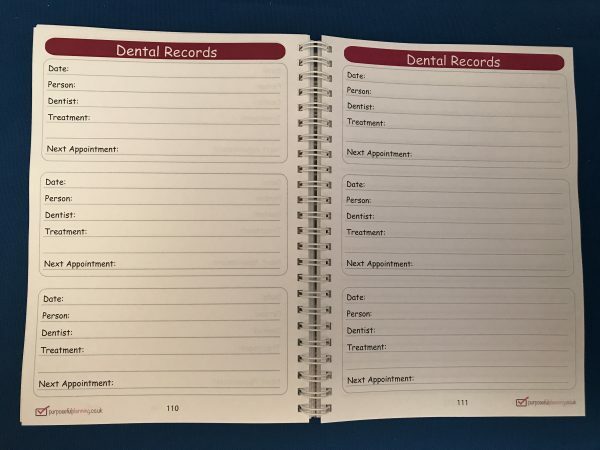 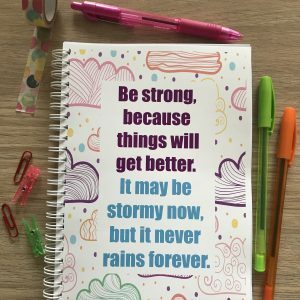 My Medical Diary is a 6 months A5 journal but could last longer as it is undated and depends on your family’s or your personal situation. 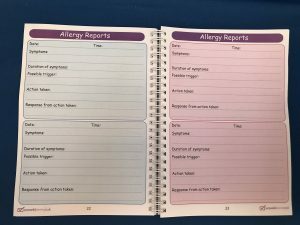 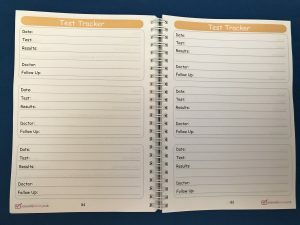 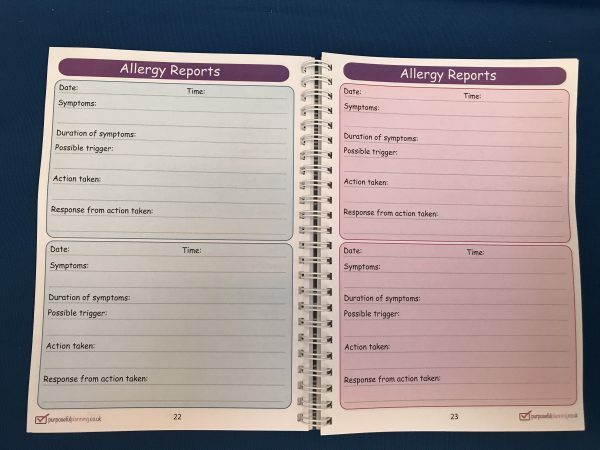 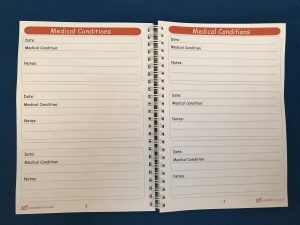 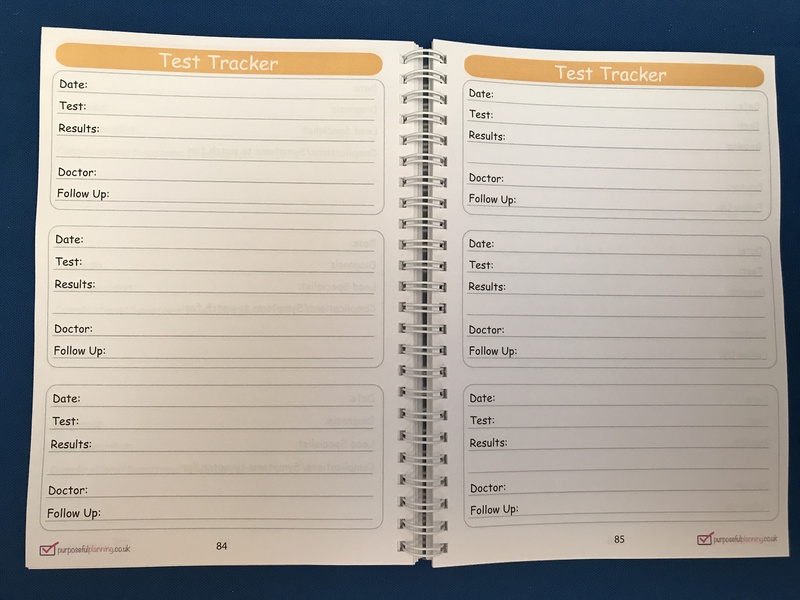 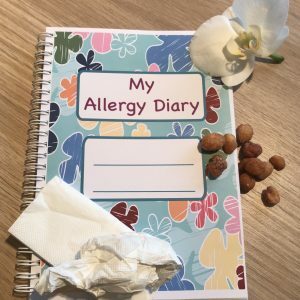 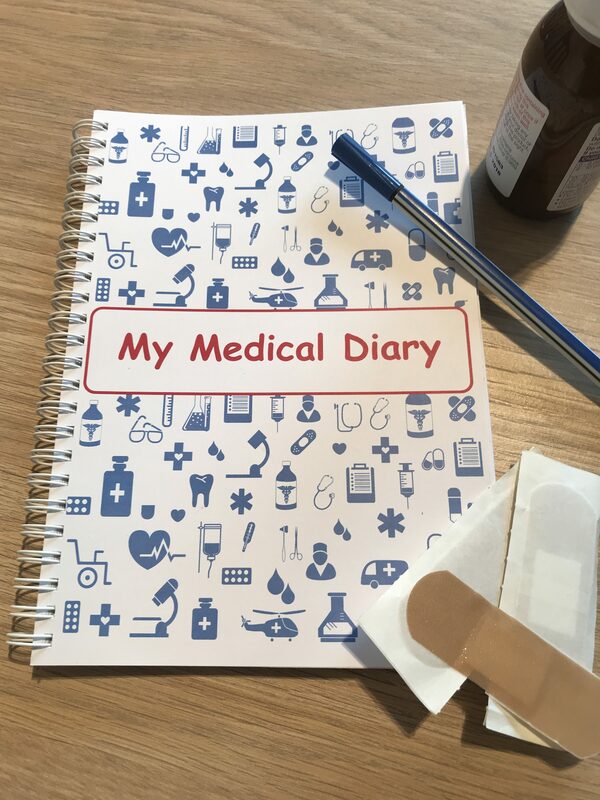 Our Medical Diary Book has a frosted plastic front cover and thick white card back therefore adding protection and durability. 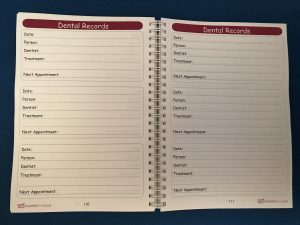 Finished off with a white binding wire and also a corner adhesive pocket on the back page for any cut outs you might want to keep with your diary. The Medical Diaries are packed into cellophane wrappers and then placed inside a padded envelope ready for delivery. 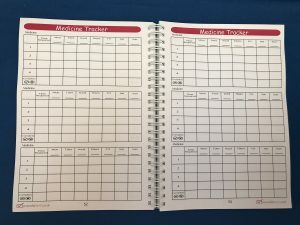 They are posted out 1st Class Signed For, so they will require a signature upon arrival. If you live in the Stone Cross Pevensey area or near by you can pick the pack up for free, just select ‘Local Pick Up’ option at the checkout. Our postcode location is BN24 Stone Cross.